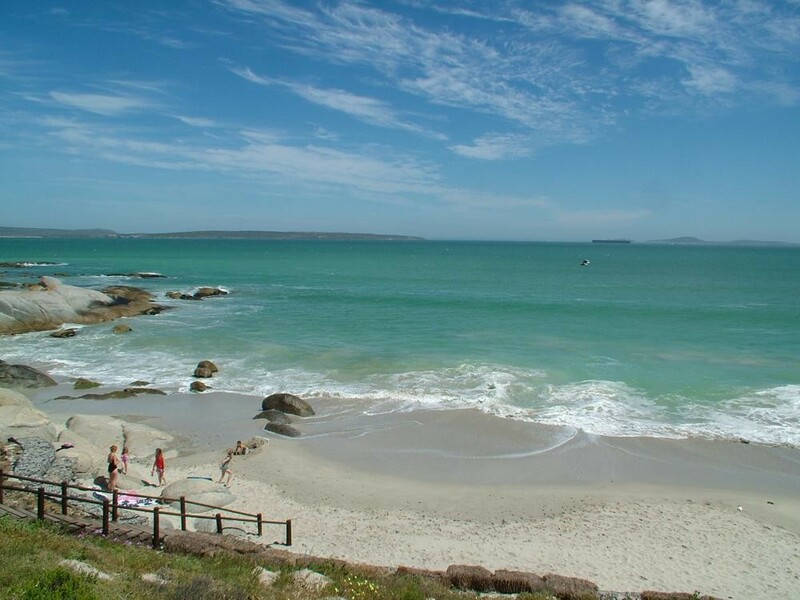 Langebaan is an idyllic little seaside town on the South African West Coast. 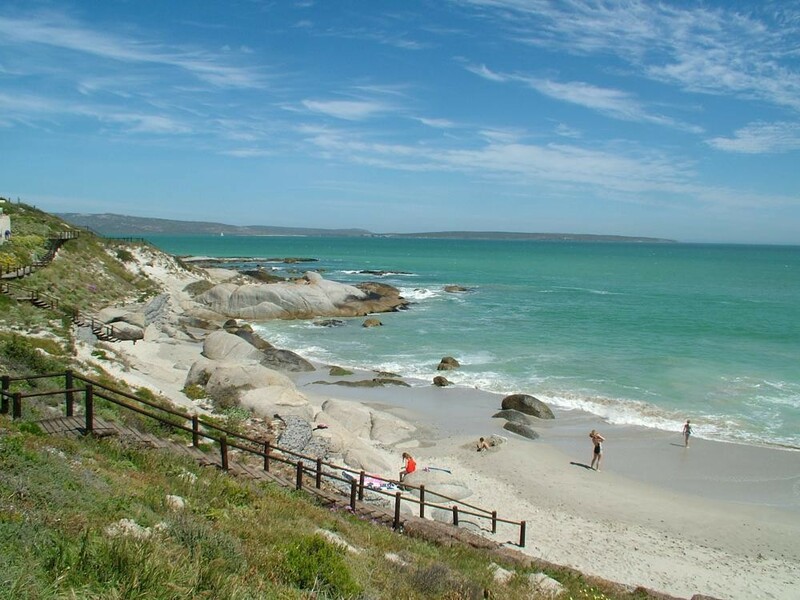 It is located at the edge of the tranquil Langebaan lagoon, just over 120kms North of Cape Town. The seasons on the West Coast are hard and dramatic – but that’s part of their charm. 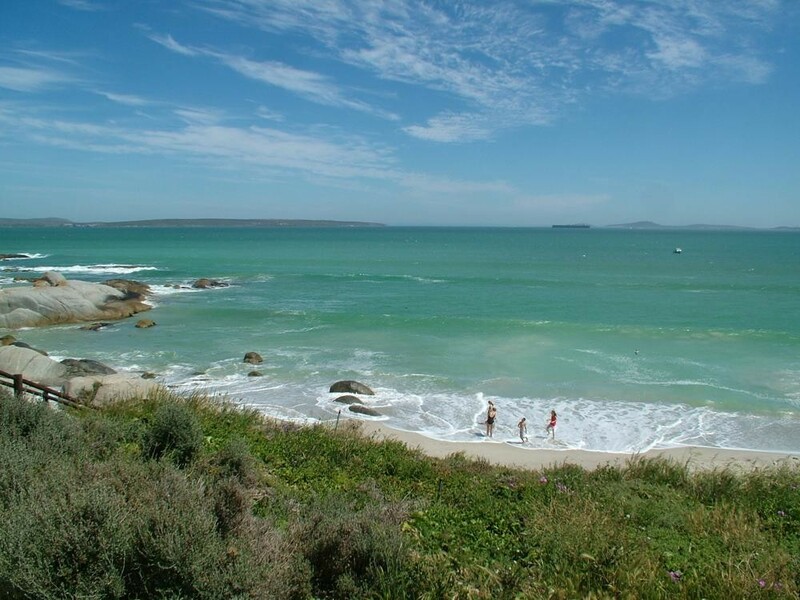 The jewel of the West Coast towns, Langebaan, will leave you with memories of startling blue sea, acres of spring flowers and the enticing smell of fish braai’s. 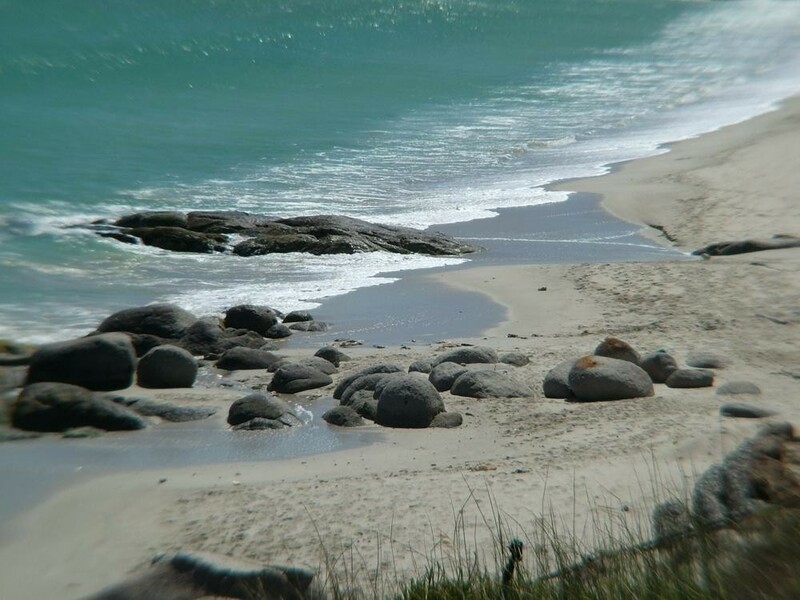 Founded in 1922, this historical town was once a whaling station but has now been transformed into undoubtedly the busiest holiday destination of the West Coast. 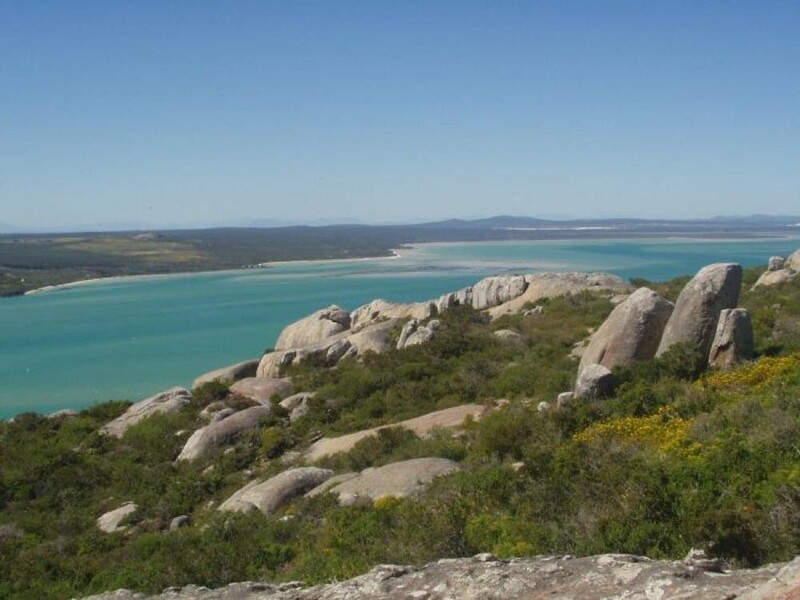 It is a mecca for nature-lovers and water sport enthusiasts. 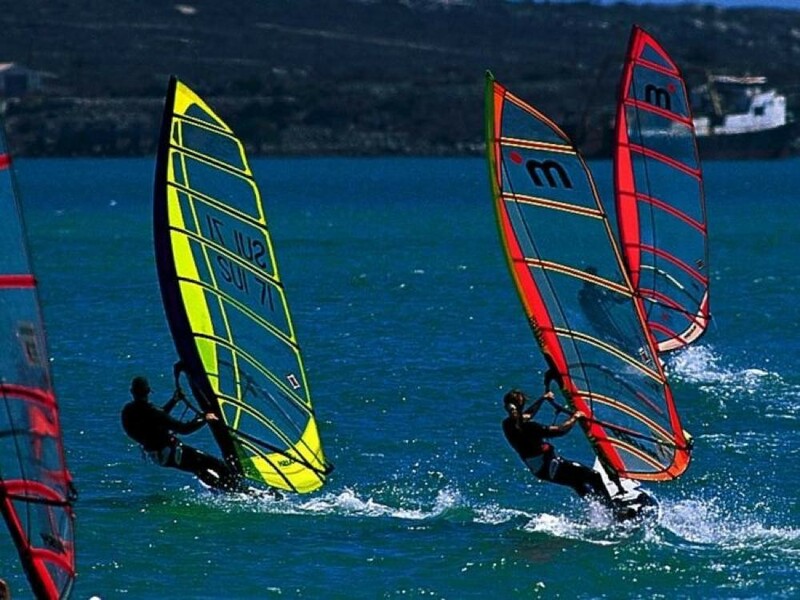 The lagoon is part of a protected area, the West Coast National Park, and is also excellent for all kinds of water sport. A world-renowned birding spot with migratory birds from as far as Russia stopping here annually, the Park is also a favourite destination with nature lovers and adventure seekers alike. During the flower season (July – September) the landscape is transformed into a giant garden as the area explodes into a riot of colours when the wild flowers bloom. During winter and early spring one might catch sight of a Southern Right Whale in the lagoon where they return to calve each year. Sunsets on the west-facing coast are legendary and you’ll experience plenty of dramatic moments. 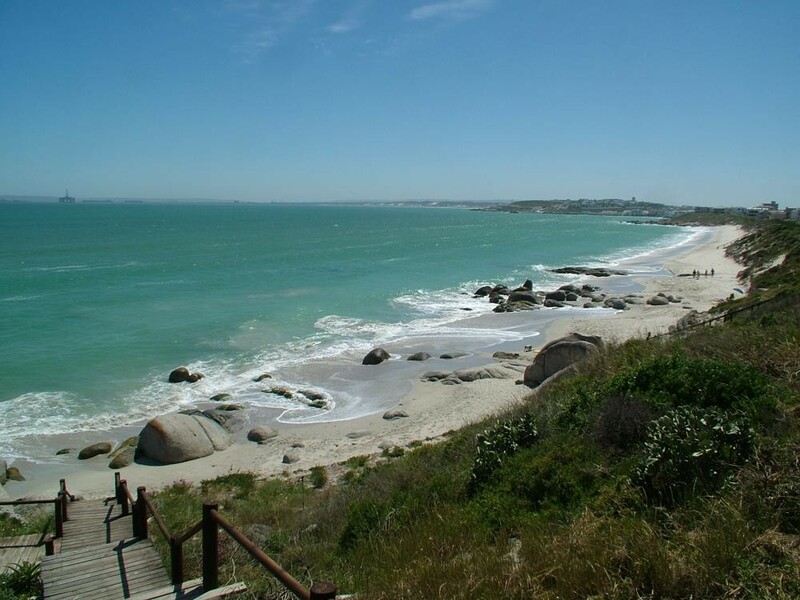 We are sure you will return again and again to this tranquil, magnificently beautiful place. We love our town and hope that we will have the pleasure of welcoming you here soon! 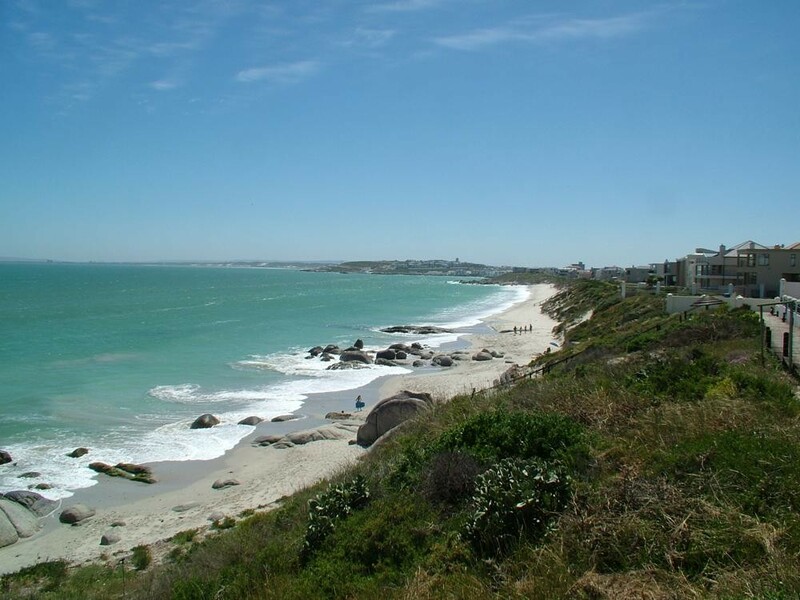 For accommodation in Langebaan click here. 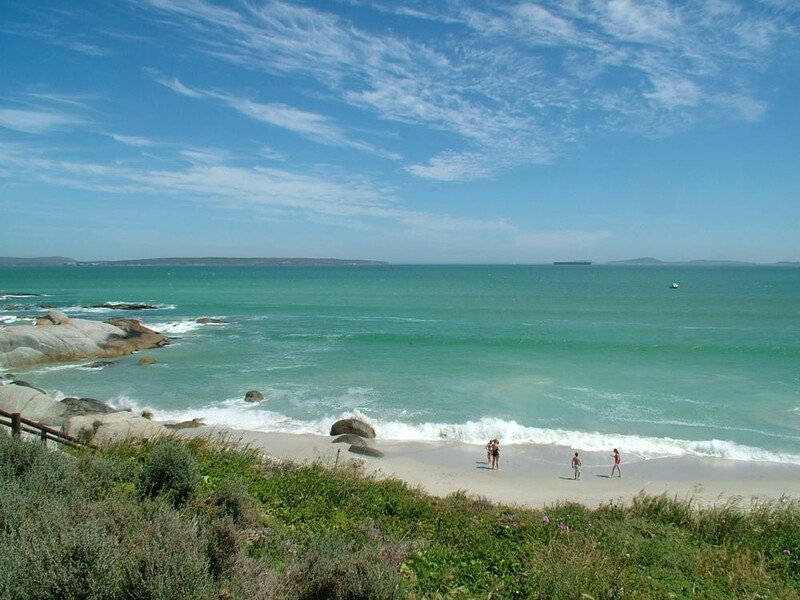 Overall, Langebaan has a mediterranean climate, with hot dry summers days and cold wet winters. The average summer (October to February) temperature is 25.6°C. To many March to April signal idyllic weather, summers heat subsides and the wind settles. Winter’s (May to July) temperatures range from 8°C lows at night and a comfortable 16.5°C by day. However, with the onset of spring (from August to October), the fast-retreating winter merges with the summer sun, bringing forth some of the worlds most spectacular wild flower displays.